The Hawkins Law Firm is noted for the strength of its diverse Family Law Practice. 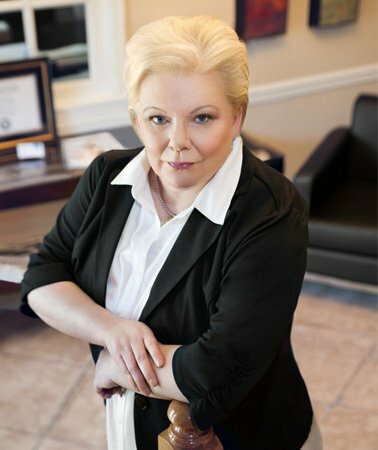 In 2014, Lana Hawkins was named as a top 100 Family Lawyer. The Hawkins Law Firm legal team understands the importance of family relationships and the challenges to family dynamics in the event of a divorce, custody dispute, or other family law matter. With those considerations in mind, we strive to find creative solutions to your legal issues while minimizing the stress and negative feelings that can result from a less careful approach. While we strive to resolve family disputes in an amicable fashion and without resorting to the courts, we always operate with our client’s best interests as our foremost priority. When a case requires litigation in order to be resolved properly, we have the experience in the courtroom to provide assertive and effective representation, including taking issues on appeal if necessary to provide the best possible representation for our clients. If you have a family law matter that requires advice, counsel and representation, contact a family law attorney at The Hawkins Law Firm.